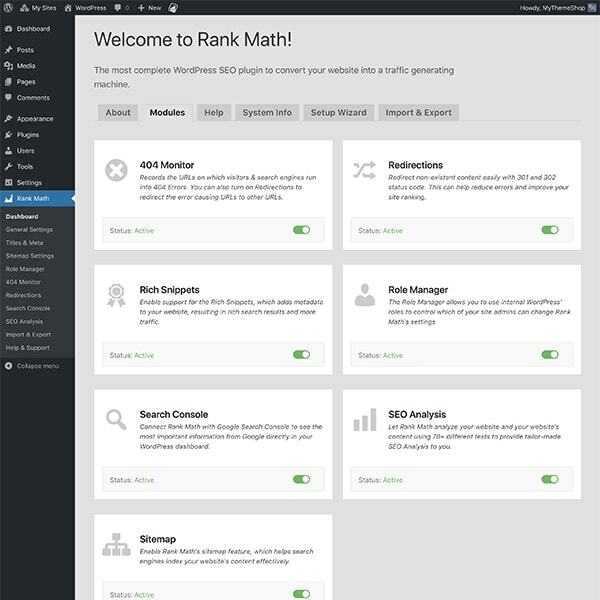 SEO Rank Math is a next generation SEO application. SEO or search engine optimization is the process of earning free or organic traffic from search engines. 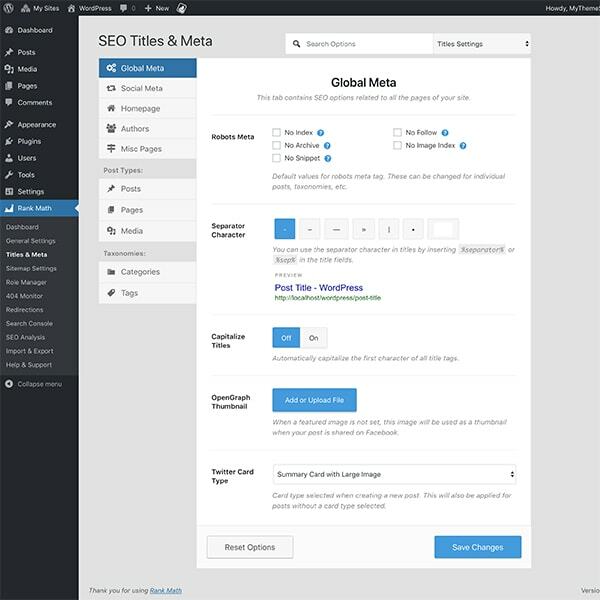 MyThemeShop developers were unhappy with the present SEO applications which need some ( to experts ) expertise in order to create a well setup and organised website for Google’s search engines. SEO Rank Math handles everything related to on-page SEO whether it is adding meta information, creating sitemaps, adding redirections, or adding Schema. Search engine optimization (SEO) is the process of affecting the online visibility of a website or a web page in a web search engine‘s unpaid results—often referred to as “natural”, “organic“, or “earned” results. In general, the earlier (or higher ranked on the search results page), and more frequently a website appears in the search results list, the more visitors it will receive from the search engine’s users; these visitors can then be converted into customers. SEO may target different kinds of search, including image search, video search, academic search, news search, and industry-specific vertical search engines. SEO differs from local search engine optimization in that the latter is focused on optimizing a business’ online presence so that its web pages will be displayed by search engines when a user enters a local search for its products or services. 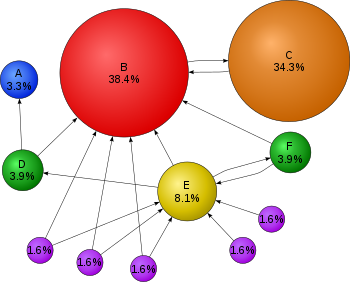 The former instead is more focused on national or international searches. 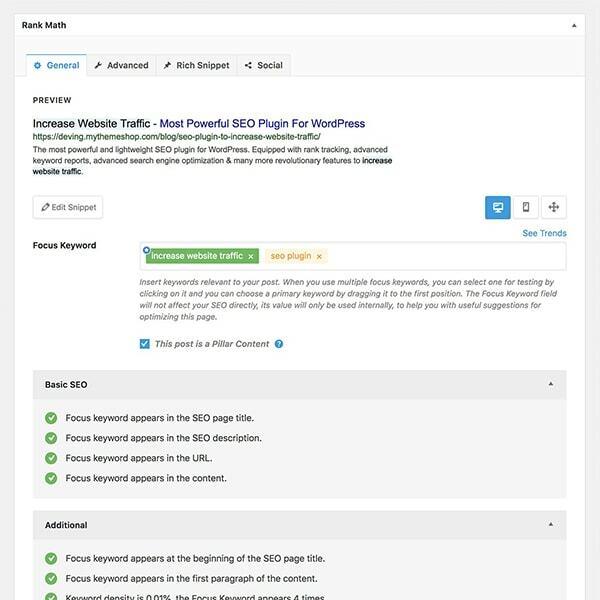 To be fair I was a bit sceptic in the beginning whit just another SEO plugin for WordPress as there are some pretty good SEO plugins doing the job too. 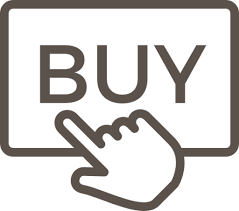 First we need to state that any SEO plugin is needed for any website to create traffic. 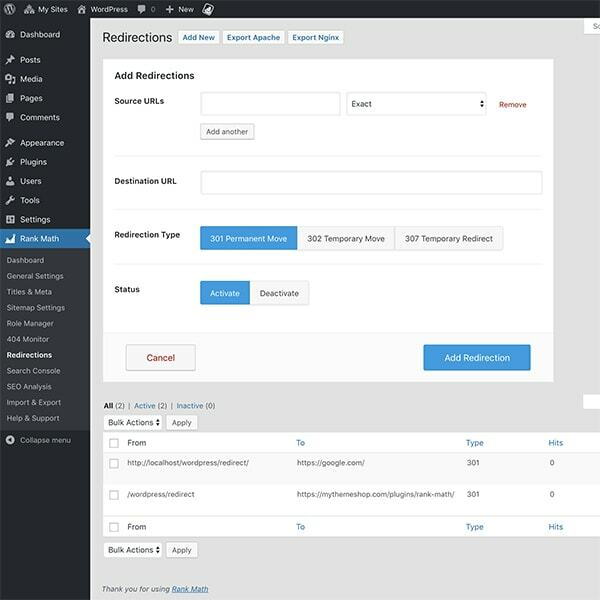 MyThemeShop developers started to create a more modern and definitly more intuitive plugin for WordPress, doing all necessary setup jobs automatic for you. The list of available settings is endless compared to the competition. 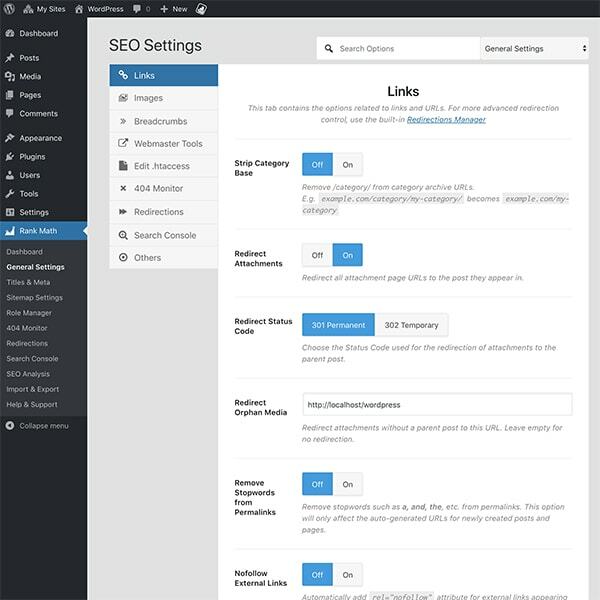 This is not just some new plugin, this is I think the best SEO when it comes down to possible settings. Having so many settings available also creates the need for understanding any of these new settings. Well rest assured that every setting has its ‘comment box’ available (?). 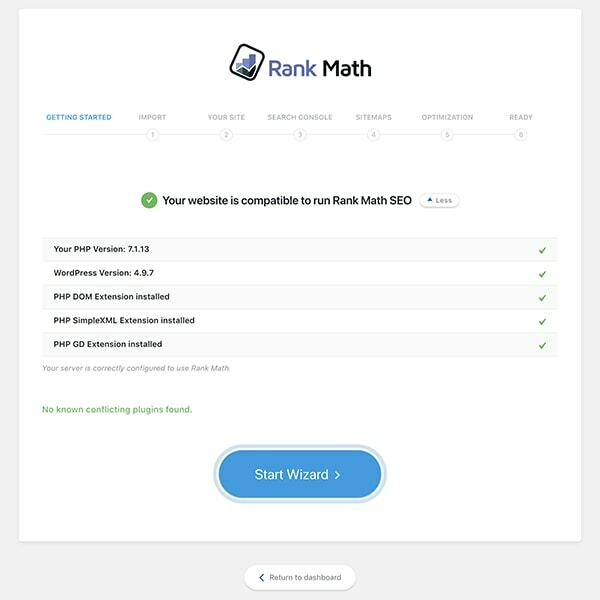 Check the video link below to get a view of the initial setup and layout of SEO Rank Math. Being a new player in SEO, all site owners already run some SEO plugin like Yoast which is most used. 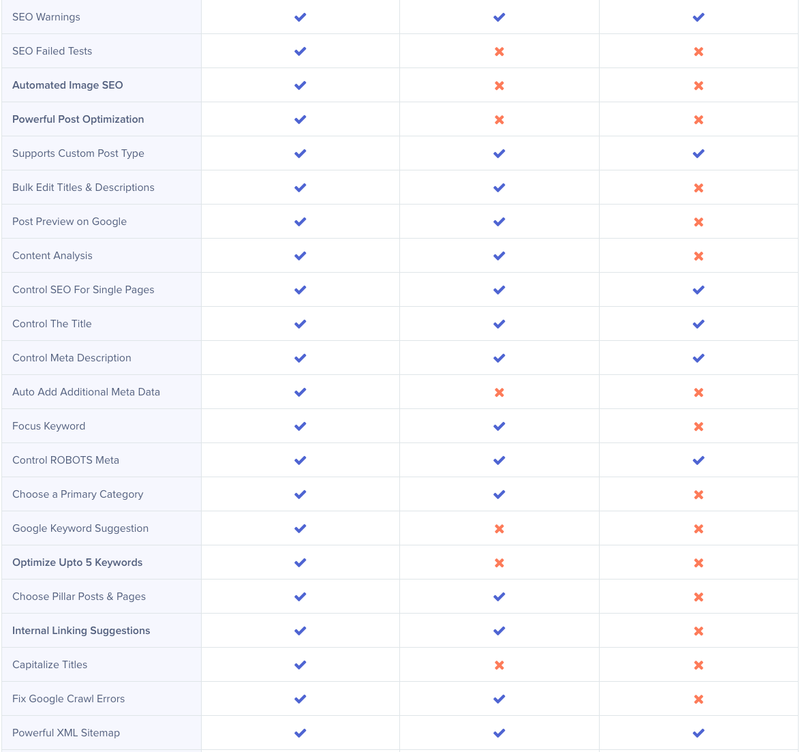 Now you think, great I have a website running with over 500 pages or posts, how do I transfer all this already set SEO info to a new SEO plugin? Well Rank Match makes things simple as it imports all former ( and compatible !) information automatically for you. Check out if their 3 years labour and development lead to a kind of game-changer for you. Its impressive, but might need some tweaks as do all new developed applications. 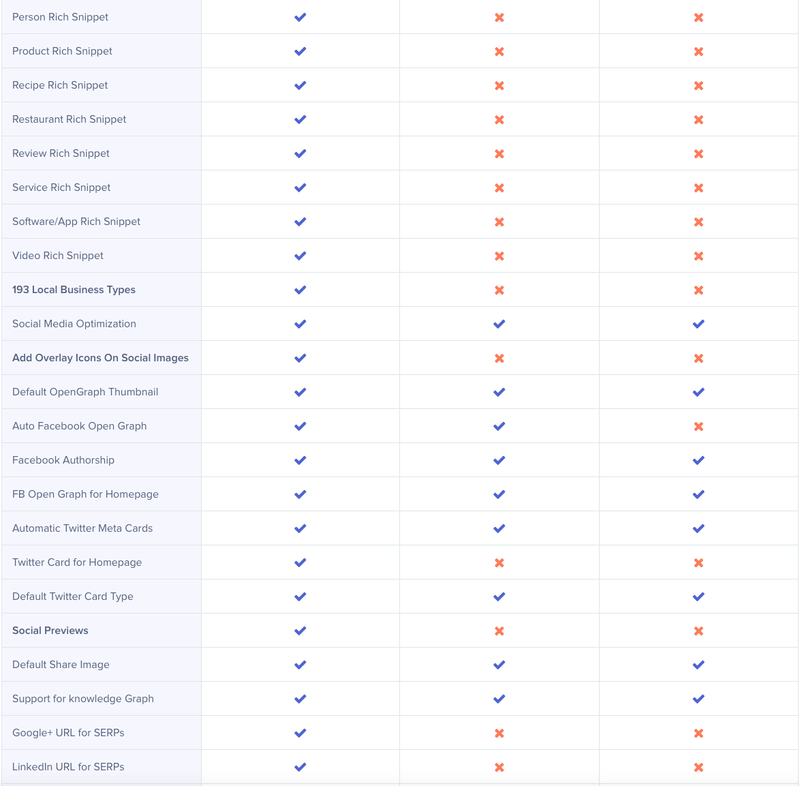 Now checkout this huge list of available settings in SEO Rank Math. I just copied this from their website as it is a lot of typing with no further use. It will show you the advantages of SEO Rank Math compared to Yoast being the mayor player in this area. Now having all set and done, we are anxious about the actual performance progress of our website after closing for Rank Math. I guess every administrator has Google Analytics integrated in their website in order to track views, errors and the XML files integration. Normally we need a separate plugin for his performance tracking, but Rank Math is a full featured plugin and has it already integrated. 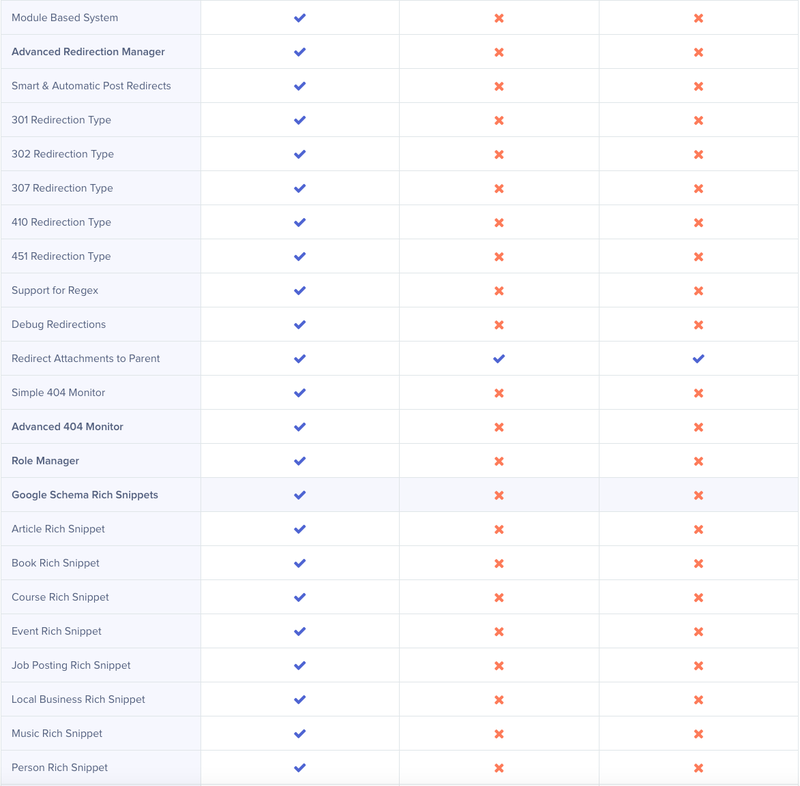 It allows you to have a full view of all tracking, errors and performance in this great tool. 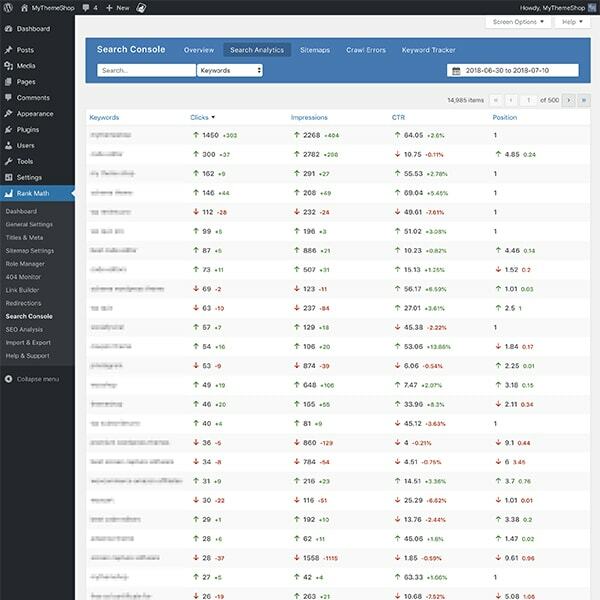 Just check this overview of my WordPress and see how the search engine performs and how it informs of errors etc ! 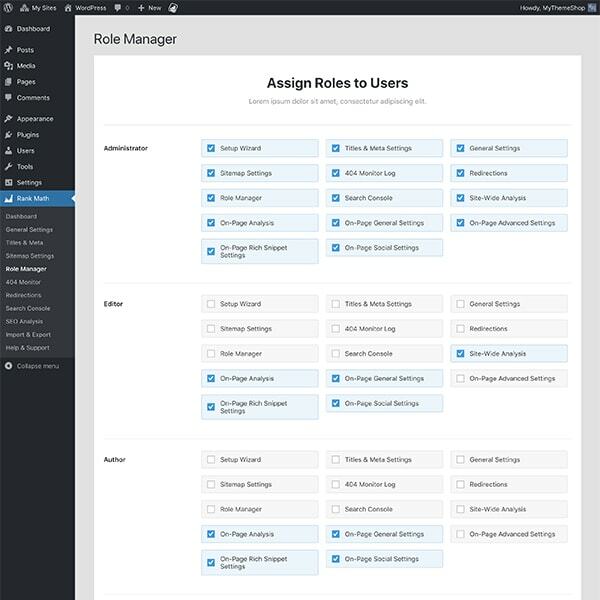 Well done developers of MyThemeShop ! 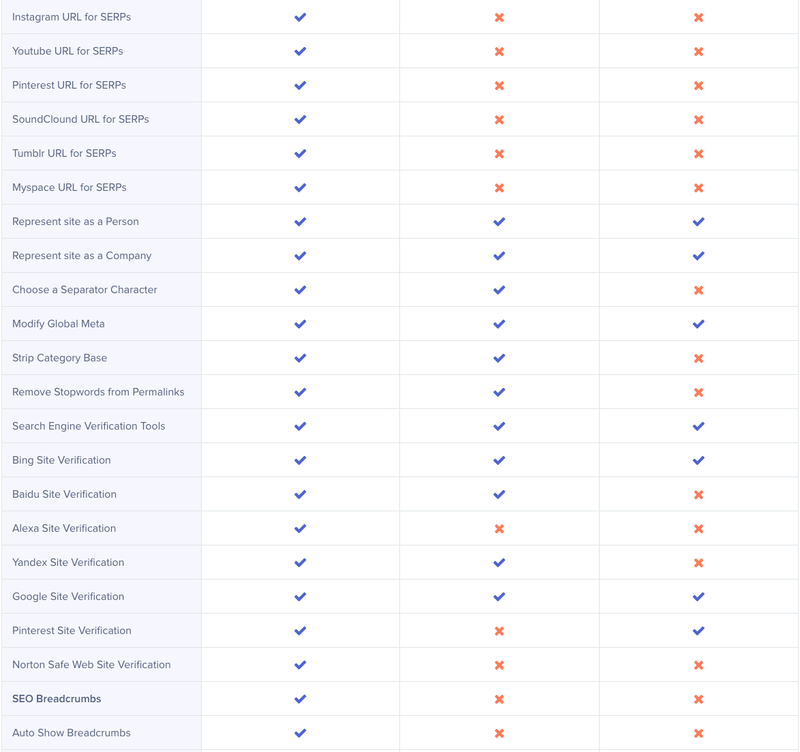 Again I need to state that other less featured plugins needs payment as Rank Math is your Free and better alternative. I need to close this review as going through every available setting would make this review a book for SEO integration. 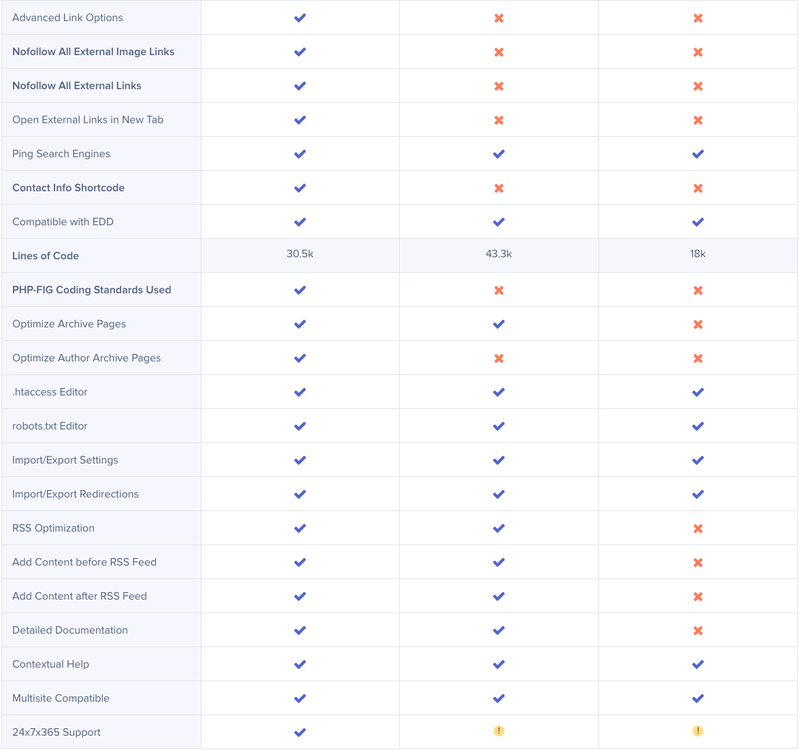 We just stick to the fact that a new player is entering this segment of SEO plugins, but not for any reason less than smashing the competition. It is a truly well designed feature rich SEO plugin for WordPress ready to import your present SEO ( Yoast or such ) and make life a little easier for you. The very best thing of Rank Math is that it beats any competition but is Free and downloadable from WordPress for anybody. The SEO setup will check if your website and plugins are compatible with Rank Math before importing and further setup of features. It’s just a 1-Click operation and you’re basically set and done. Just checkout the video’s and online example and if you’re convinced this is your missing plugin, just download and run it. MyThemeShop’s three years development deserves a true 5 stars reward form us. Well done MyThemeShop. Installed it today, have to c how far it goes. It looks promising, though. 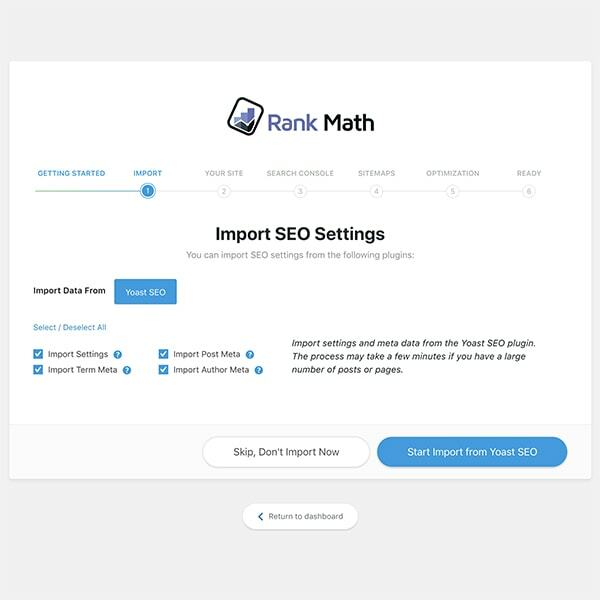 Nice overview of Rank Math SEO plugin, your tutorials are helping quite a lot. I have also written the review Rank Math SEO plugin. Please check out.